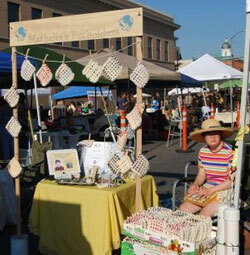 Read the story about my pot holder business here. Read about our fun trip to watch Matthan swim: USC @ Utah! Summer 2012 I went with my mom and dad and Matthan to The Netherlands to visit my grandmother, Oma, Aunts, Uncles and cousins.